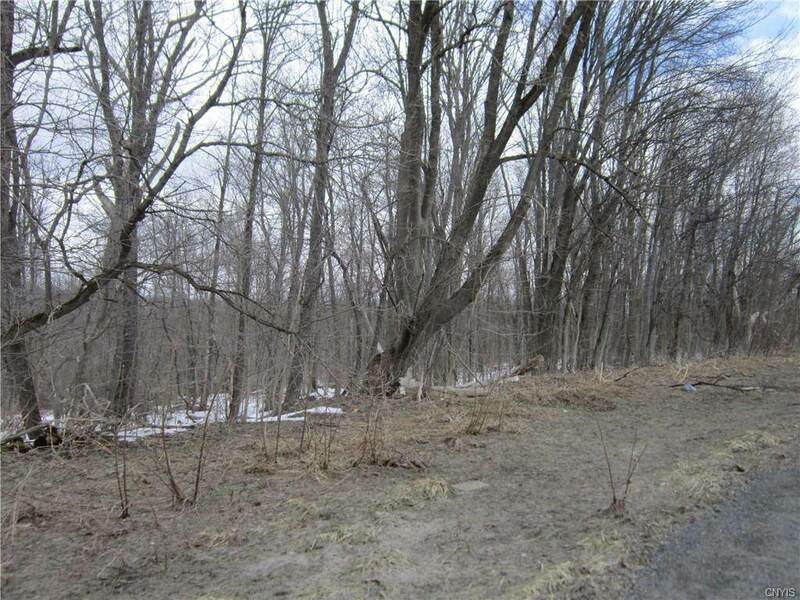 Nice Slopping Property, Would Be Perfect For Your New Home With Basement Level Walkout. 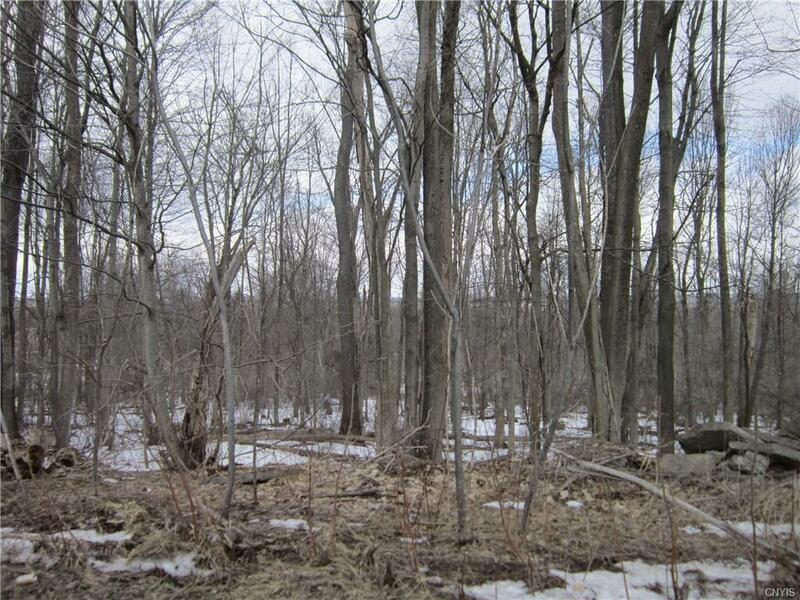 Acreage is Wooded and Backs Up to State Land. Water and Electric at Road. A Septic Will Be Needed. Listing information © 2019 CNYIS, GENRIS, WNYREIS. Listing provided courtesy of Tree Light Realty.